Teresa Lynn Crockett has created a 60-second video for just about any industry you can name. 3 years ago, she started SugarBowl Creative LLC to educate, entertain and inspire other female business owners to share their message on camera! Script. Shoot. Sound. Edit. Even improv! This one-woman shop specializes in making you look good, sweet & simple. 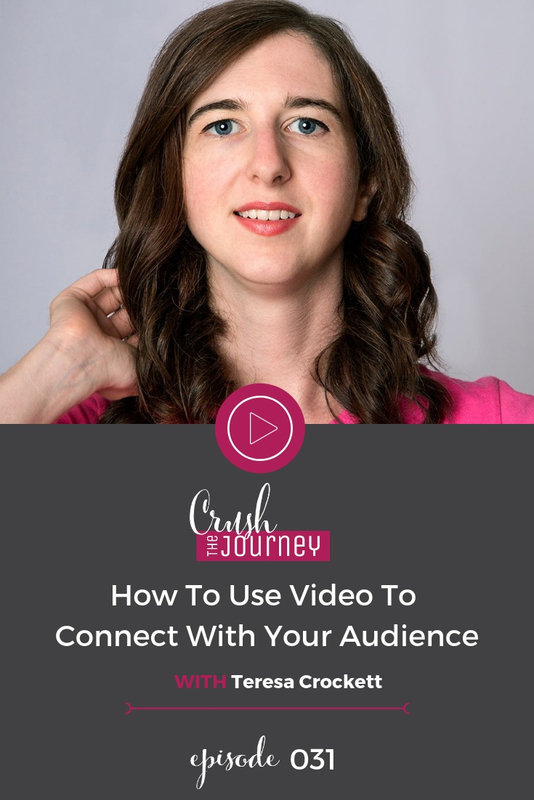 Video is a wonderful medium to connect with your audience and it can be incorporated into numerous touchpoints. Video expert Teresa Crockett with SugarBowl Creative talks with us about some great ways and strategies to incorporate video into your marketing efforts. Her simple steps will have your taking action right away.